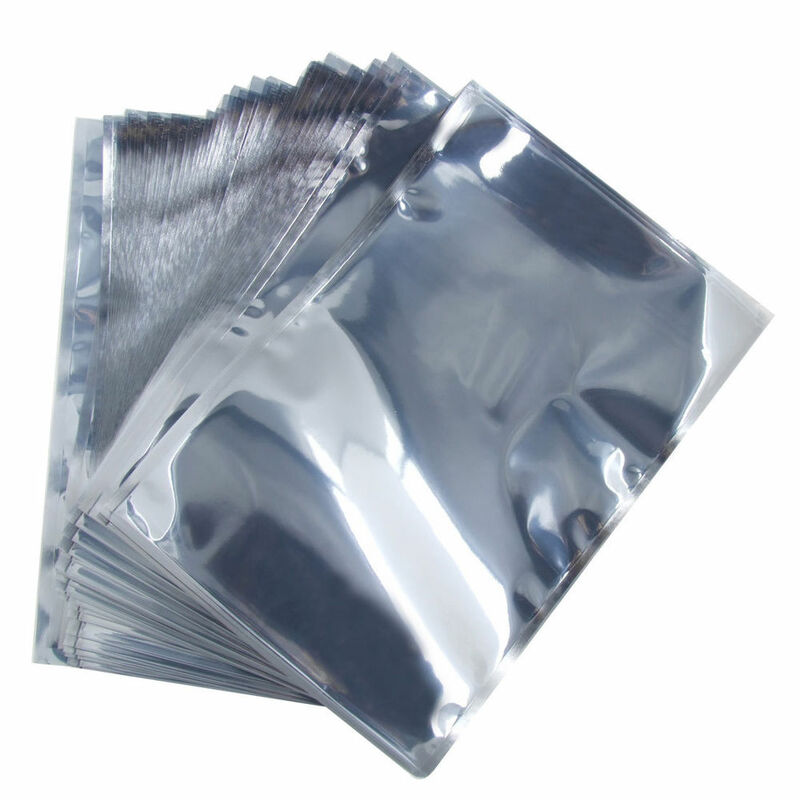 Most of these bags may contain additional additives to improve functionality, plus it can be pigmented and printed and contain some specialty; as your presentation is on a roll, with tap and holes for air vents. Materiales y Servicios Industriales de la Frontera S. de R.L. M.I.